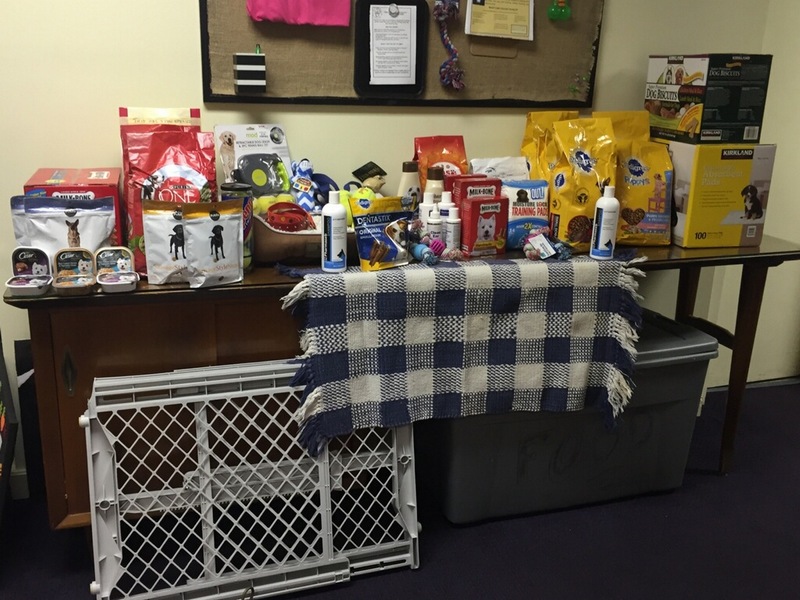 A great big “Thank You” to the members and congregation for the items collected to donate to Destiny for Dogs to assist with our pet rescue efforts. Without the assistance of our community the animals would not have a chance in life. We appreciate anything anyone can provide that will be for our rescues and just know how grateful our rescues are to have these wonderful things. Many have lived hard lives and it is our job to show them love.